Ashley's third annual Prosecco Cocktail Competition returns to upper east side cocktail haunt—Seamstress. 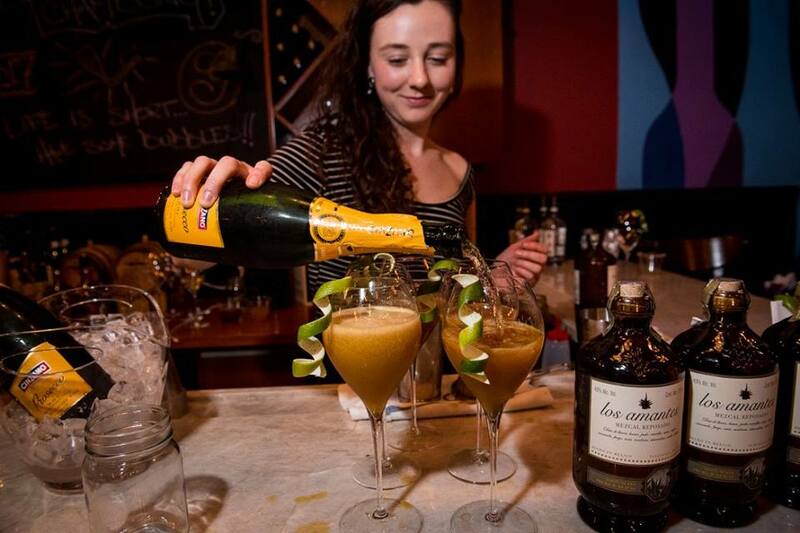 This popular event features seven of New York's top bartenders competing to win best Prosecco cocktail highlighting Cinzano Prosecco and a range of spirits from Palm Bay International. Competitors draw their spirit at random two-weeks prior to the competition in efforts to concoct the best creative, fizzy cocktail for an opportunity to win a $500 cash prize. This event is an open-invitation to the food and beverage industry.